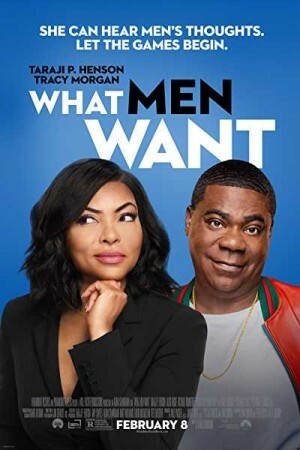 What Men Want is an American fantasy comedy film and a remake of ‘What Women Want’, a hit romantic comedy by Nancy Meyers. The movie follows Ali Davis, a female sports agent, who has been facing constant boxing out from her male colleagues. Following a recent promotion that she deserved, she starts analyzing what else she needs to achieve success in the world of a man. Ali gains an edge when she gains the ability to hear what men around her think in their minds. How she uses this power to gain an advantage over her male colleagues, and for how long she retains the power forms the rest of the plot.